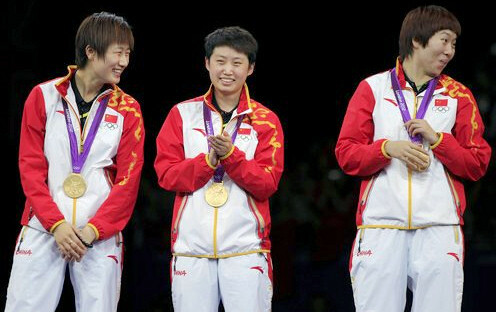 The draw for the women's team event at the 2012 Olympic Games table tennis event took place on Wednesday 25 July 2012. 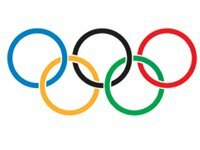 A contest consists of two singles, followed by one doubles, followed, if necessary, by one or two more singles until one team wins three matches. You can see how they qualified for the womens team event here and see the womens team event seedings here.